Albany, NY - October 9, 2013 - Governor Andrew M. Cuomo today welcomed 14 newly-licensed local farm breweries that have opened as a result of legislation signed by the Governor that took effect in January 2013. The “Farm Brewery” license allows craft brewers that use products grown in New York State to operate in a similar fashion to the state’s farm wineries, leading to increased demand for locally grown farm products as well as expanded economic development and tourism. Additionally, the Governor announced nearly a 100 percent increase in microbreweries across the state over the past two-plus years. In the first quarter of 2011, there were 51 licensed microbreweries across New York State; today, there are 93. In July 2012, Governor Cuomo signed legislation to support and strengthen New York’s craft breweries. Under the new law, in order to receive a Farm Brewery license in New York State, the beer must be made primarily from locally grown farm products. Until the end of 2018, at least 20% of the hops and 20% of all other ingredients must be grown or produced in New York State. From January 1, 2018 to December 31, 2023, no less than 60% of the hops and 60% of all other ingredients must be grown or produced in New York State. After January 1, 2024, no less than 90% of the hops and 90% of all other ingredients must be grown or produced in New York State. The beer manufactured under these guidelines would be designated as “New York State labeled beer.” The legislation was modeled after the 1976 “Farm Winery Act,” which spurred the growth of wine production in this state, including the creation of 261 farm wineries and tripling the number of wineries. Under the farm brewery license, brewers do not need an additional permit to serve beer by the glass, which has the highest return for brewers in terms of sales. Farm brewers can also make cider and serve that cider by the glass. They are allowed to have five branch offices, where they can sell their products and other New York State labeled beer, wine, and liquor, in addition to having tasting rooms, retail shops and restaurants. The farm brewery legislation is also helping to grow the state’s agricultural sector. This year's hops acreage is currently at about 140, which is double the amount of last year's number of acres. Growers have already invested more than $2 million in hops production over the last two years. When investments in tractors, buildings, harvesters and malt houses are factored in, this investment is much higher. The Governor created an online “one stop shop” to provide New York’s wine, beer and spirits producers with a single point of government contact for assistance regarding regulations, licensing, state incentives and any other questions facing the industry. The State Department of Agriculture & Markets has produced a video on the booming hops trend and the Governor’s Farm Brewery Legislation. Visit the Taste NY website to view. 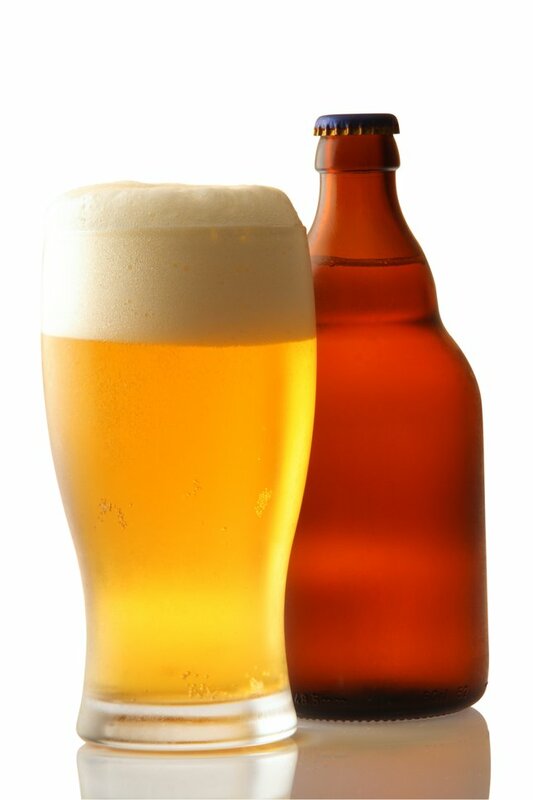 To apply for a Farm Brewery License, please visit: http://www.sla.ny.gov/forms-quick-find#wholesale. Subject: LongIsland.com - Your Name sent you Article details of "Governor Cuomo Welcomes 14 Licensed Farm Breweries in New York State"